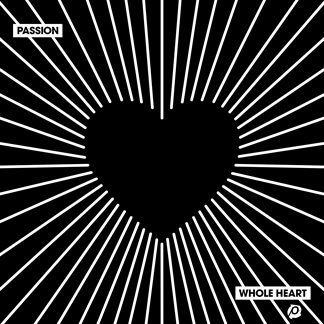 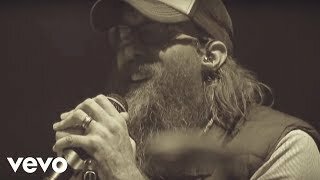 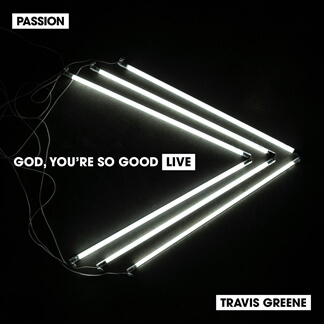 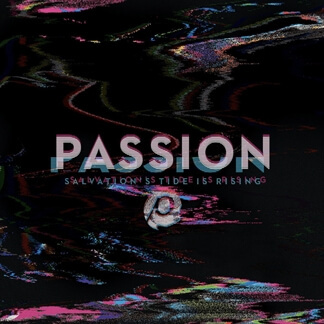 Passion - "It Is Finished (Acoustic)"
The new single, "It Is Finished (Acoustic)", from Passion sings, "It is done, it is finished. 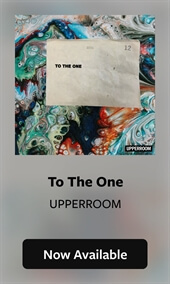 Christ has one, He is risen. 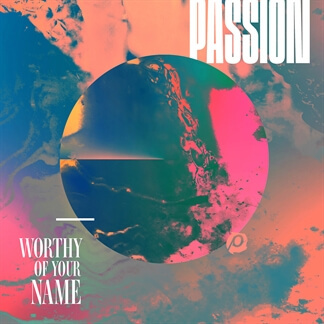 Grace is here. 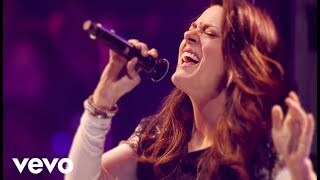 Love has triumphed over death forever." 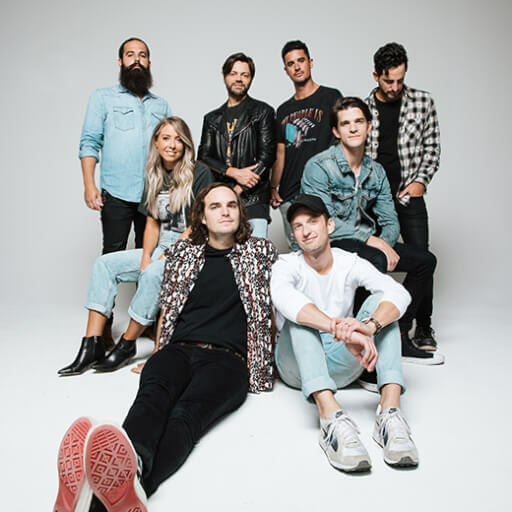 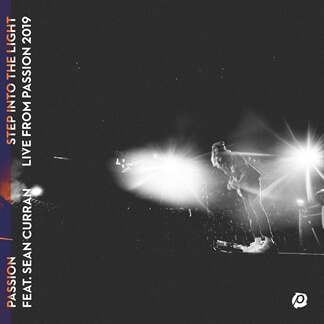 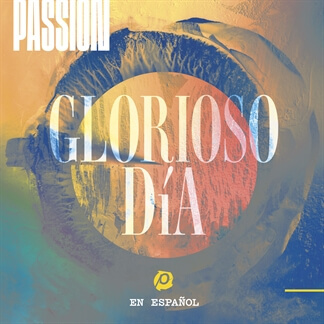 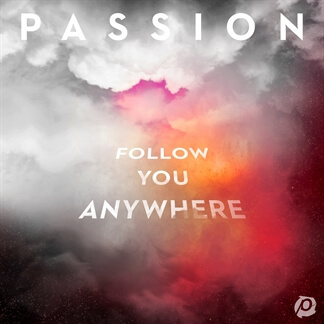 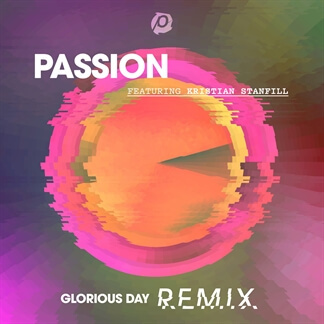 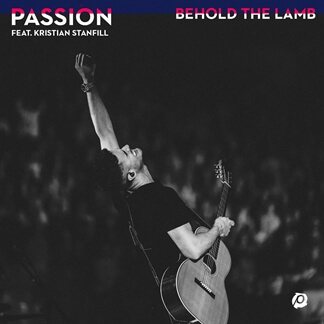 Following the release of their new album Follow You Anywhere, Passion has been releasing a number of new singles including "Step Into The Light" and "Behold The Lamb". 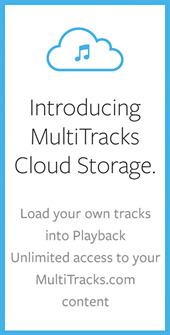 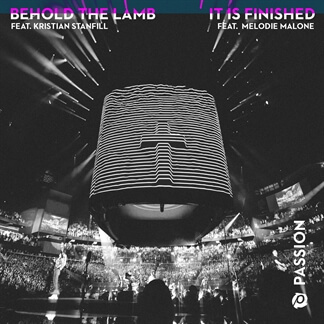 Original Master MultiTracks, Charts, and other worship-leading resources for "It Is Finished (Acoustic)" are now available.